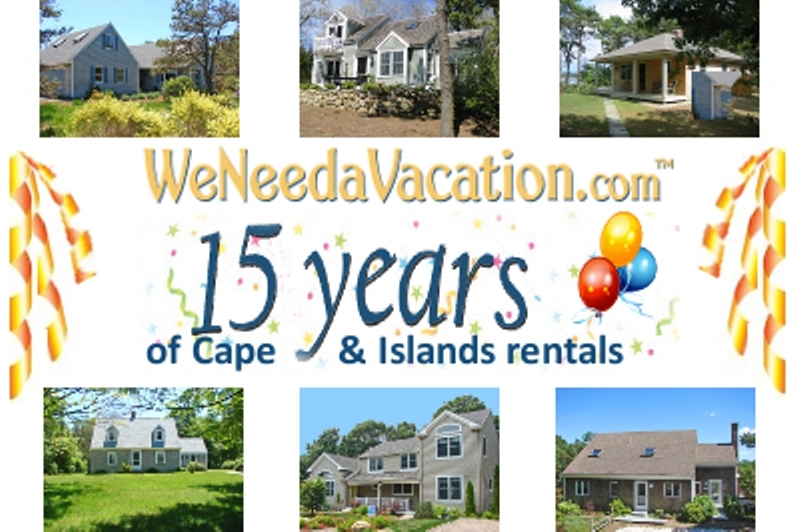 For 15 years, WeNeedAVacation.com has been helping vacationers find the perfect vacation rentals on Cape Cod, Nantucket and Martha’s Vineyard. Following are 15 types of vacation rentals. Which one will you choose for your next vacation?